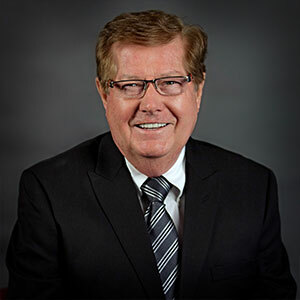 William Singleton has served as a director since November 1976 and currently serves as Chairman of the Board. 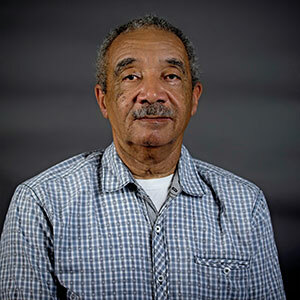 Mr. Singleton lives in Stearns in McCreary County and is a former owner of Lumber King, Inc.
Jane Carter has served as a director since March 1997 and currently serves as the Vice Chair of the Board. 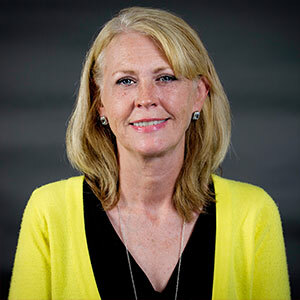 Ms. Carter is from Williamsburg in Whitley County, Kentucky, where she is an Associate Professor of Business in the Hutton School of Business at the University of the Cumberlands. 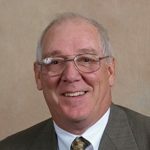 Robert Druin has served as a director since September 1976. Mr. Druin is from Albany in Clinton County, Kentucky, where he worked for the Clinton County school system before retiring. 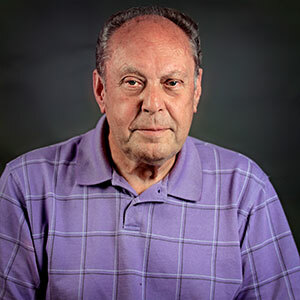 Oscar Gayle House has served as a director since September 1978. Mr. House is from Manchester in Clay County, Kentucky, and currently serves as Chief Circuit Judge for the 41st Judicial Circuit in Clay, Jackson, and Leslie counties in Kentucky. 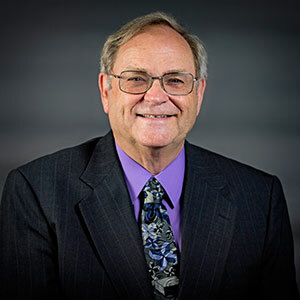 Bob Fentress has served as a director since December of 1980. A native of Western Kentucky, Mr. Fentress spent most of his career in Eastern Kentucky residing in Manchester in Clay County. 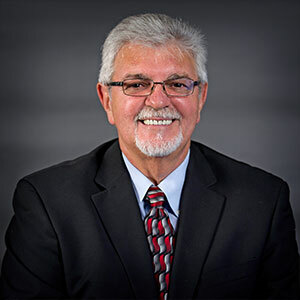 Mr. Fentress is the former Assistant Executive Director/Director of Enforcement for the Kentucky State Board of Licensure for Professional Engineers and Land Surveyors. 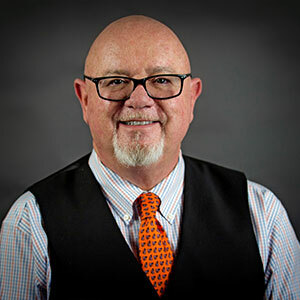 He currently serves as Vice President of Fentress Consulting and has recently been appointed by the Governor to the State Board of Licensure. 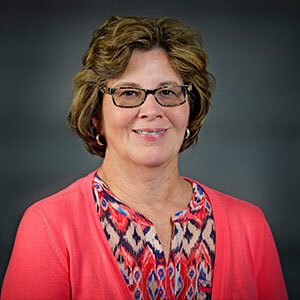 Jennifer Jones has served as a director since December 1986. 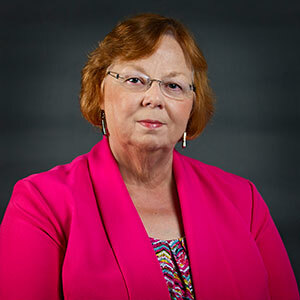 Ms. Jones is from Pineville in Bell County, Kentucky, where she is a former County Judge Executive. Richard Foley has served as a director since May 1990. 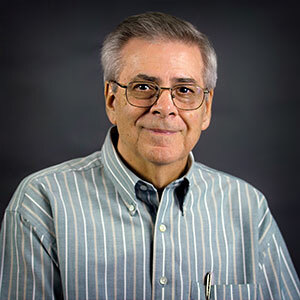 Mr. Foley is from Williamsburg in Whitley County, Kentucky, where he was a Professor of Geography at the University of the Cumberlands for 33 years before retiring. He also serves on the Southern Tier Housing board and the Cumberland Workforce board. He also has served for 23 years on the Williamsburg City Council. 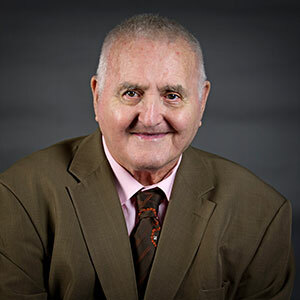 Mr. Foley has also served on the boards of Cumberland Valley ADD and the Cumberland Valley Council on Aging. William O. Smith has served as a director since December 1992. Mr. Smith is from McKee in Jackson County, Kentucky, where he formerly served as the Jackson County Judge/Executive. Serena Stratton has served as a director since March 2001. Ms. Stratton is from Renfro Valley in Rockcastle County, Kentucky, where she is employed at the Rockcastle Regional Hospital. Lonnie Riley has served as a director since September 2003. 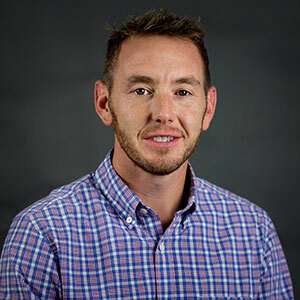 Mr. Riley is from Lynch in Harlan County, Kentucky, where he serves as Founder/Director of the Meridzo Center, Inc.
Greene Keith has served as a director since February 2004. Mr. Keith is from London in Laurel County, Kentucky, and held several Engineering positions with the KY Transportation Cabinet before retiring. Billy Bertram has served as a director since December 2004. Mr. Bertram is from Monticello in Wayne County, Kentucky, where he is employed by the Wayne County School System. 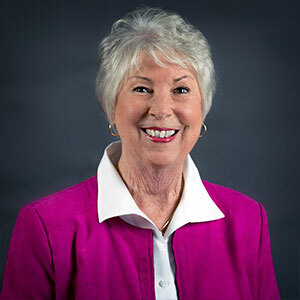 Mary Purkey has served as a director since May 2008. Ms. Purkey is from McKee in Jackson County, Kentucky, where she is employed by General Dynamics. Bo Green has served as a director since September 2011. Mr. Green is from Middlesboro in Bell County, Kentucky, where he is President of Green Construction.